Home > GOTY 2017 > Game of the Year 2017: Best New IP! 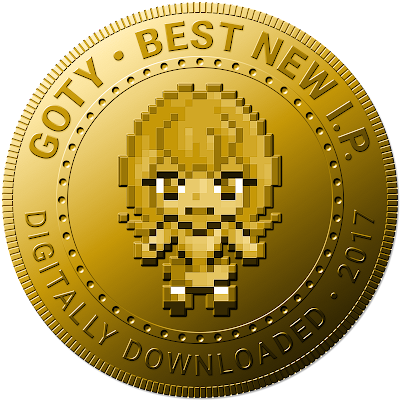 Game of the Year 2017: Best New IP! First up is the award for best new IP. Traditionally, the second half of a console release cycle results in fewer new IPs introduced into the market, as developers stick with what works as they wait to see what new innovations they'll have to play with in the subsequent generation. Not this year, though. All consoles saw a wealth of new IP released on them from developers from all walks of life. 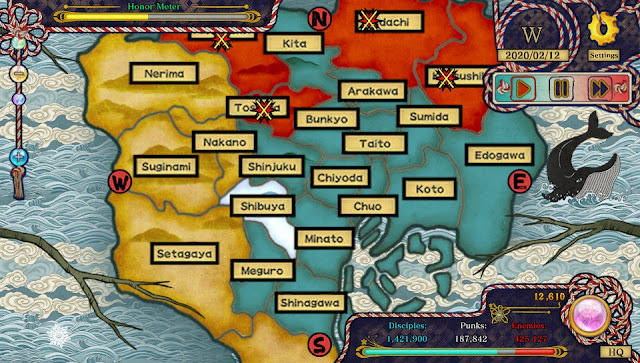 One of the most distinctive strategy games we've ever seen, Tokyo Tattoo Girls is, on the surface, a little like Plague Inc, in that you don't directly control your forces, but rather use abilities to influence how well they perform. But then you start to delve into it, and it's a game with a spirit all to itself. Influenced by ukiyo-e art and yakuza traditions, it's a gritty, underground-themed game with plenty of attitude to boot. It was dismissed as a fanservicey anime game, but in reality it's far more than that, and we hope the developers take a second spin at it, just to see if they can continue to build on this game's excellent foundations. 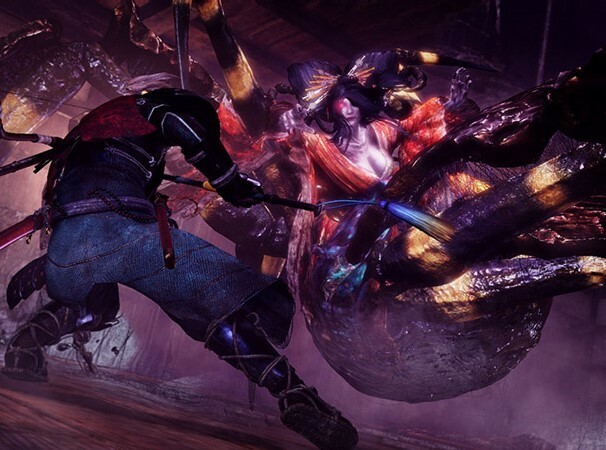 We all thought that Nioh would be Koei Tecmo's take on Dark Souls, just as Toukiden was its answer to Monster Hunter. Mechanically Nioh is just that; very Dark Souls-like, but the way the game really takes its Japanese setting on board gives the game a different atmosphere all to itself. Nioh is difficult, but rewarding, filled with names from Japanese history and creatures of Japanese mythology. And it is so, so good, with brilliant level design and incredible, memorable bosses to really delight, even as they terrify and challenge. This dark fantasy from Ninja Theory always promised to be something special. It has been in development for years now, and every time we saw it, we got more excited for it. Here was a game that not only looked as gorgeous as an blockbuster, but it also promised a deep, powerful story that took a topic very rarely handled well in videogames - mental illness - and do something important with it. 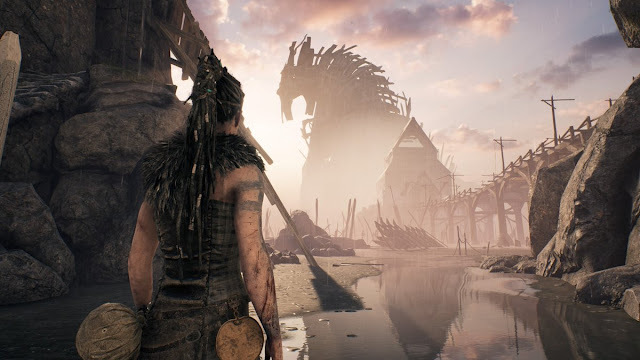 On every level Hellblade succeeded, and while we're not sure there's room in this one for a sequel, if Ninja Theory were to announce one, we certainly wouldn't be complaining. We love JRPGs at DDNet; of course we do. But even by those standards, Blue Reflection really impressed us. It's so completely beautiful. Under the careful eye of one of the real emerging talents in Japan's anime and games space - Mel Kishida - this game is so vivid and vibrant at every step of the way that it's incredibly immersive. It also has a beautiful, lyrical approach to storytelling, and an easy - but deeply enjoyable - combat system. It's easy to dismiss Blue Reflection as fanservice, but in reality it's actually one of the most elegant and graceful games you can find out there. And, as the most distinctive, original, and beautiful JRPG we've played this year, it gets the nod as the best new IP for the year. Hopefully it's not the end of this fledgling franchise.